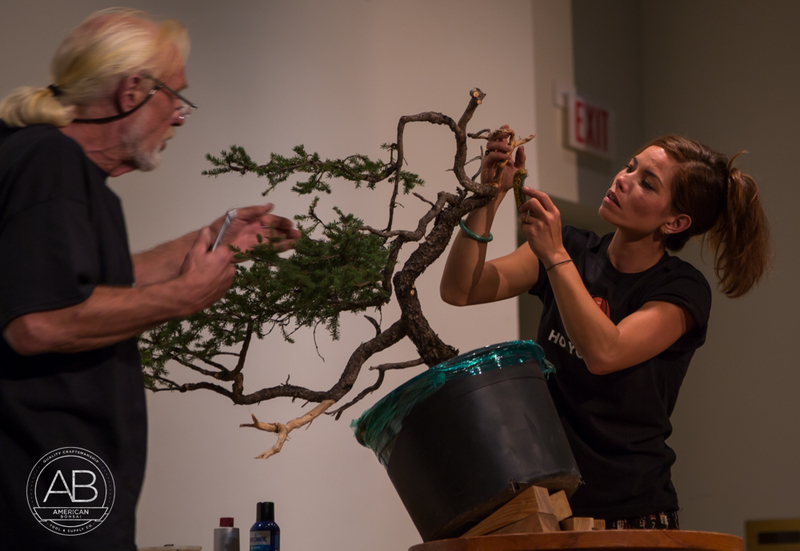 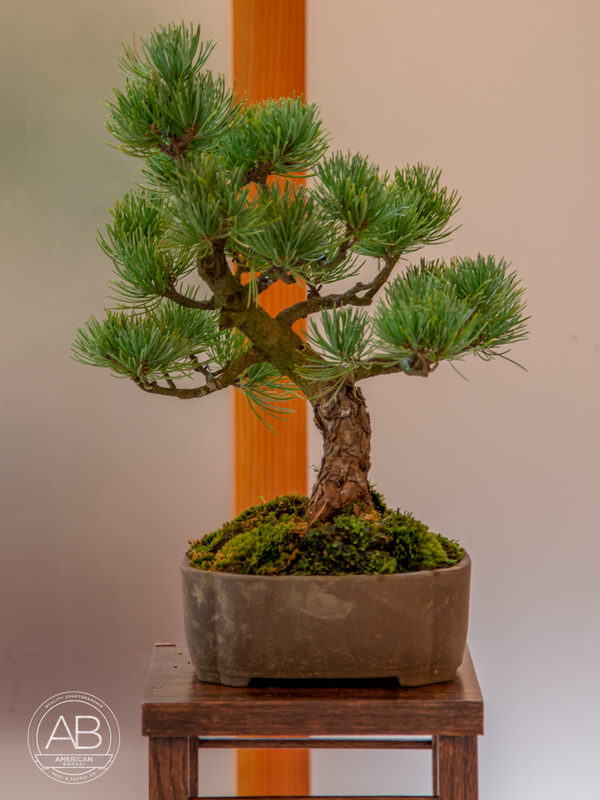 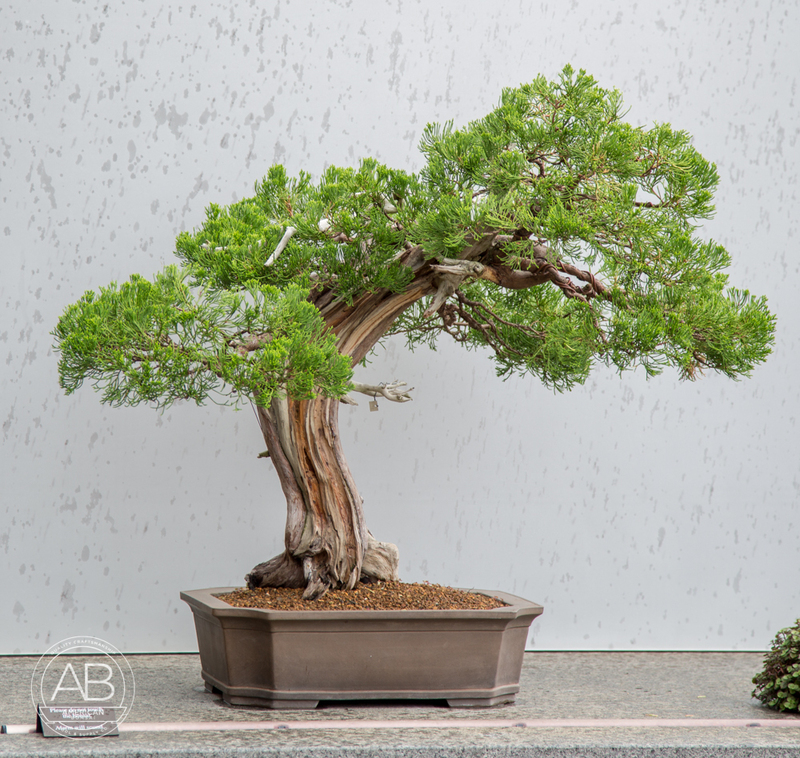 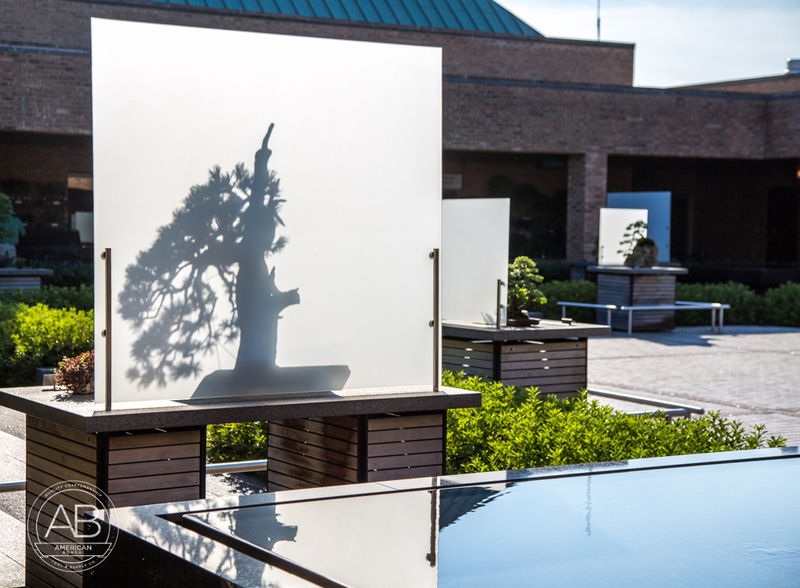 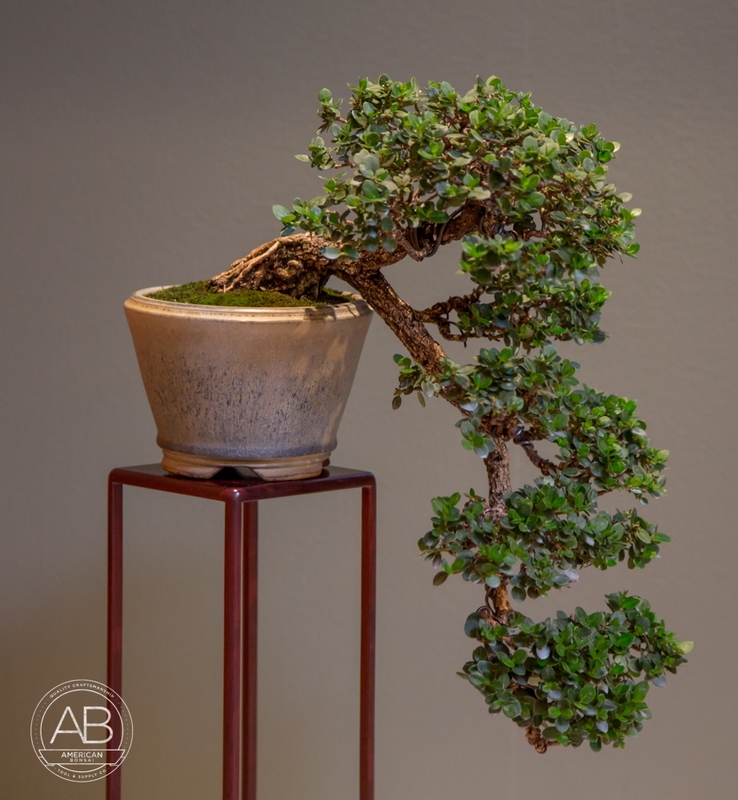 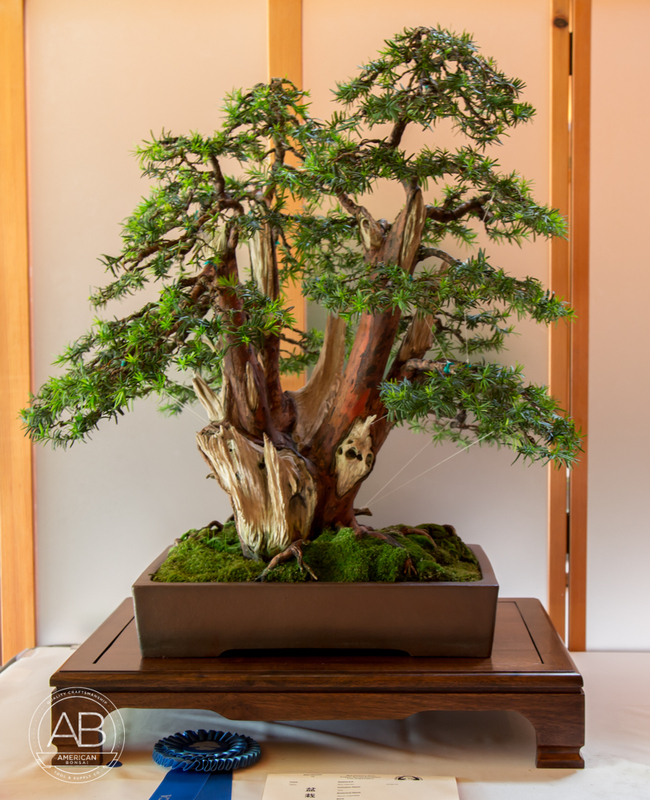 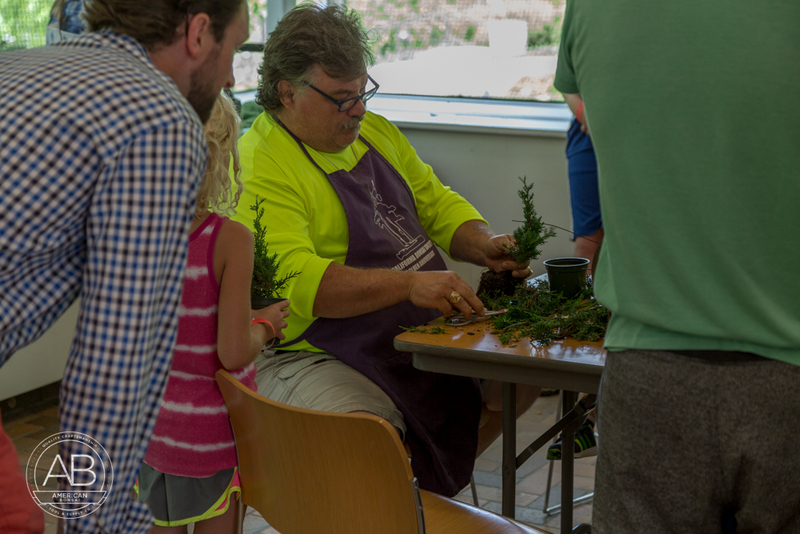 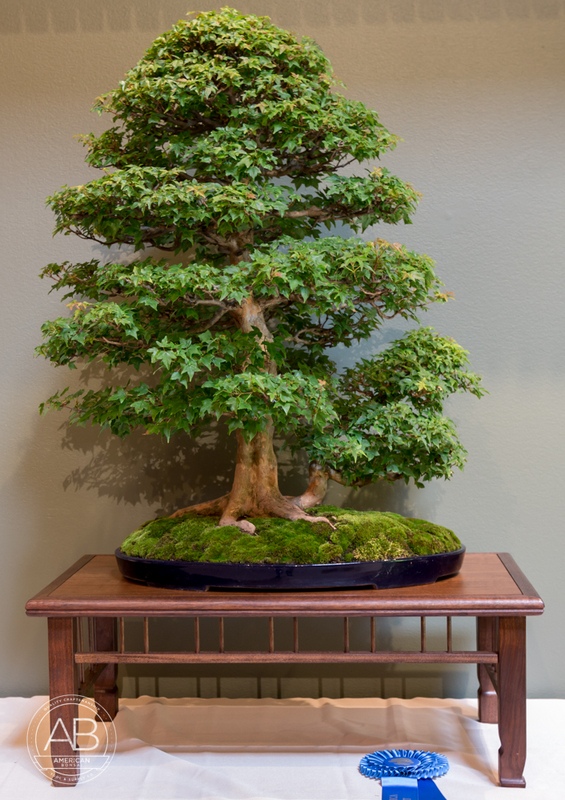 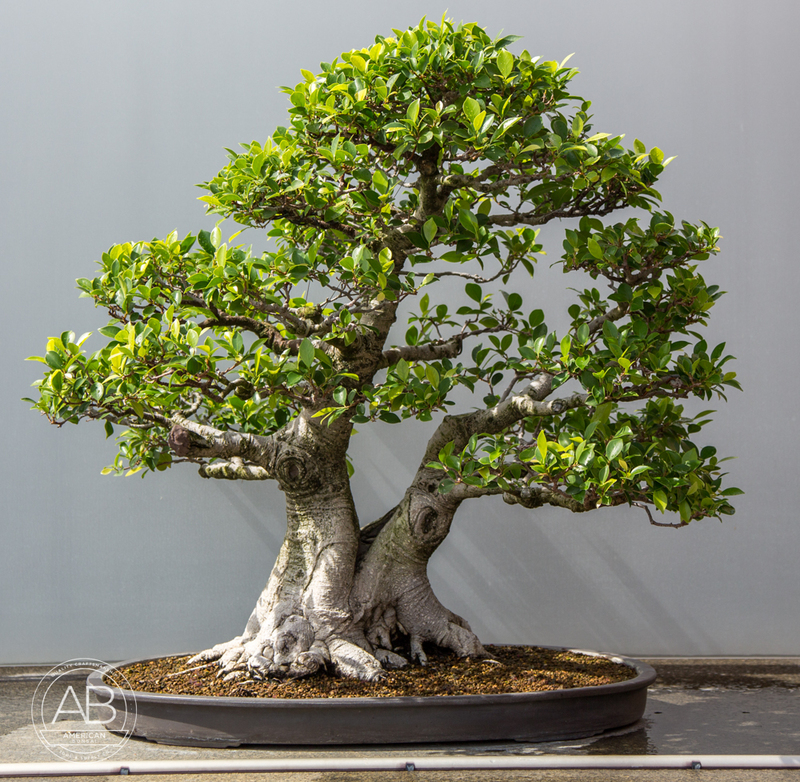 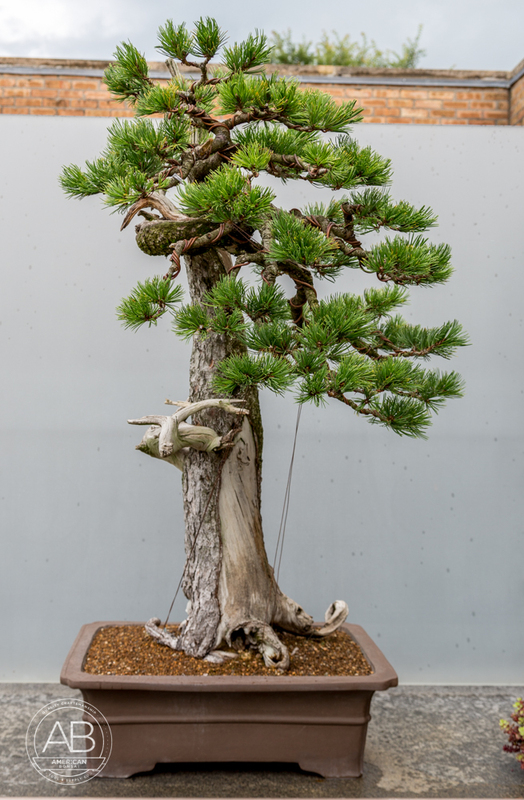 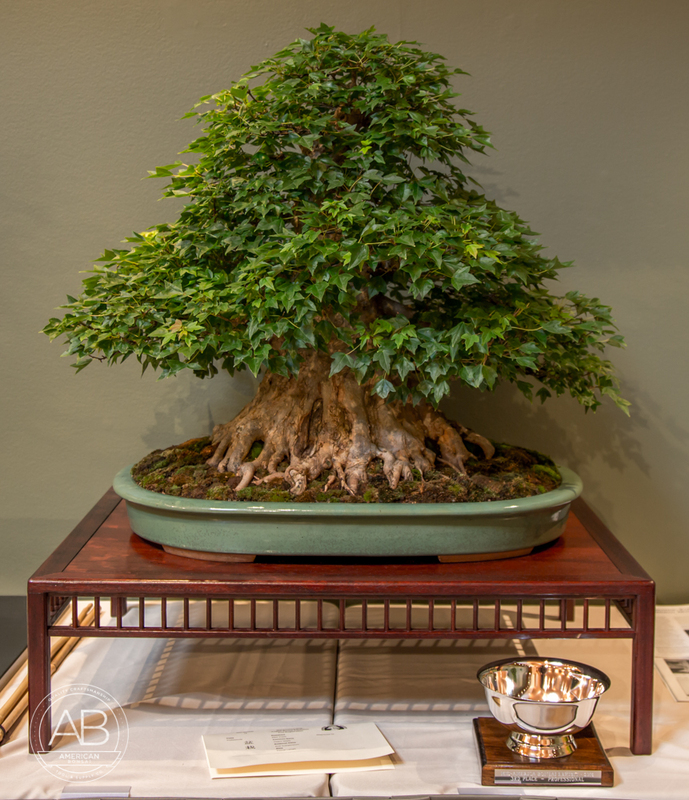 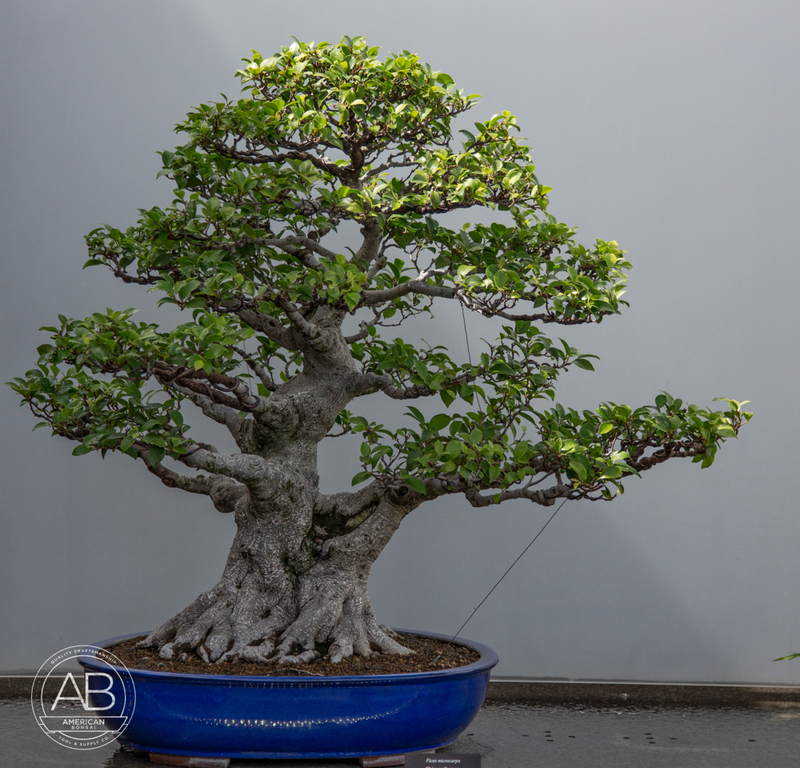 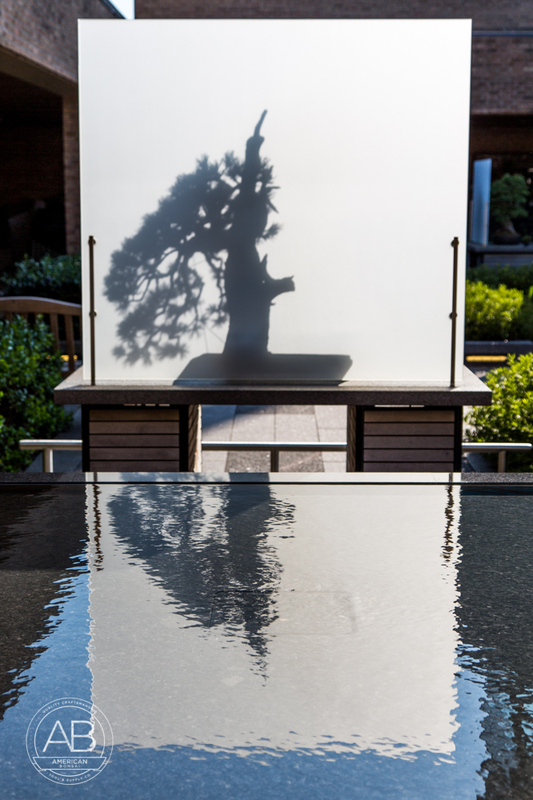 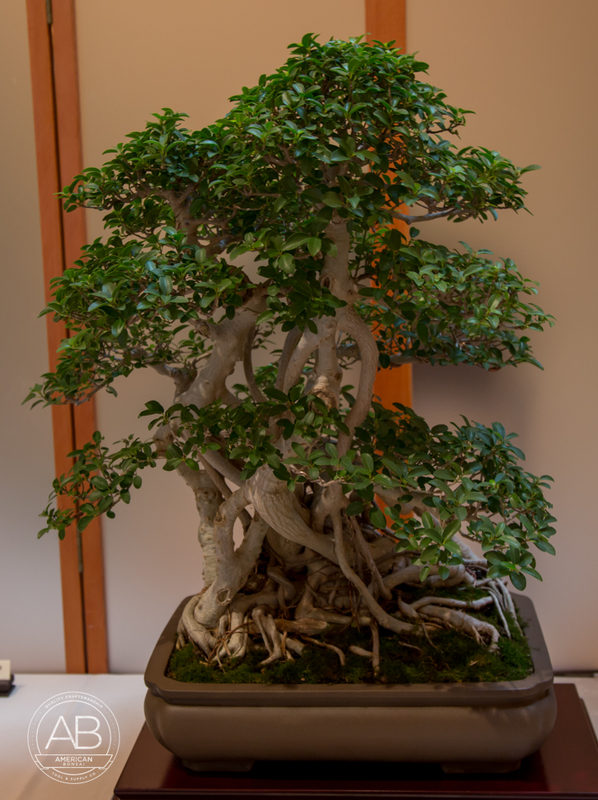 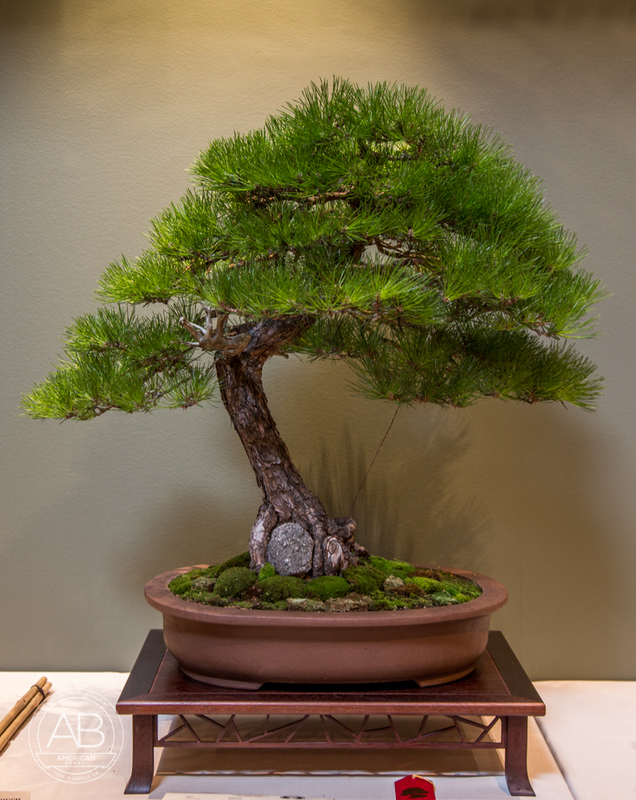 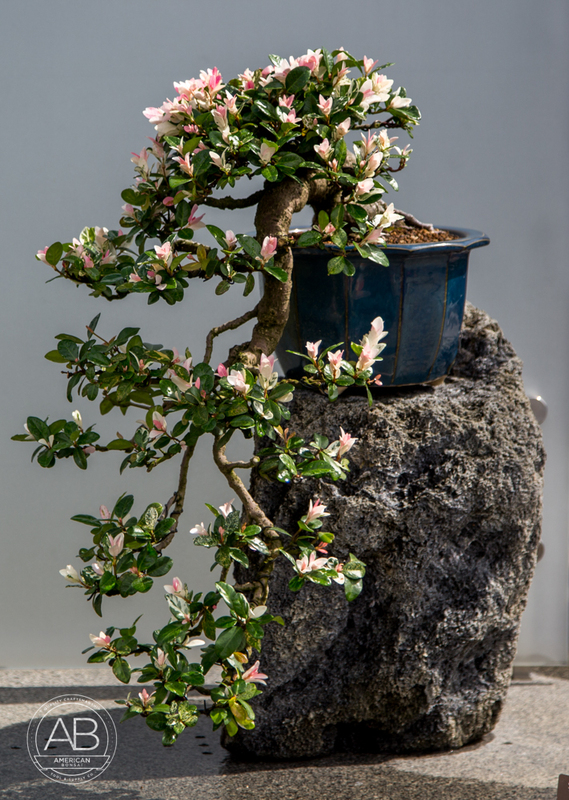 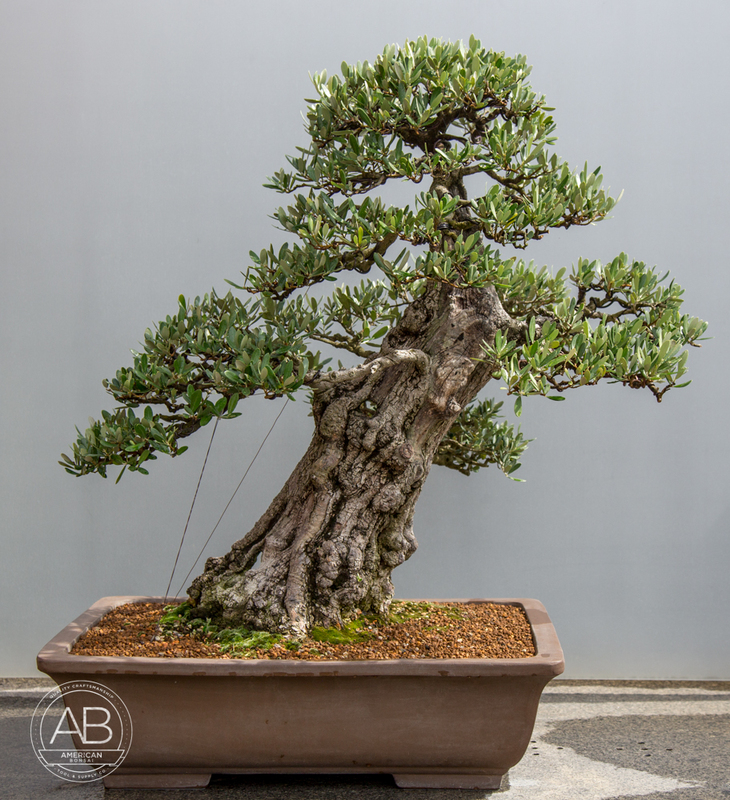 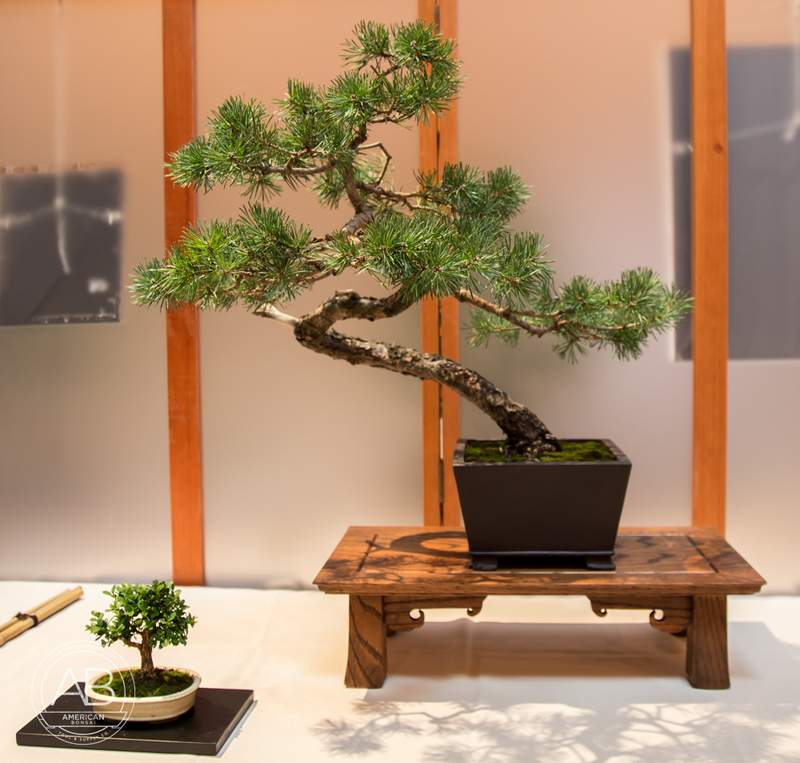 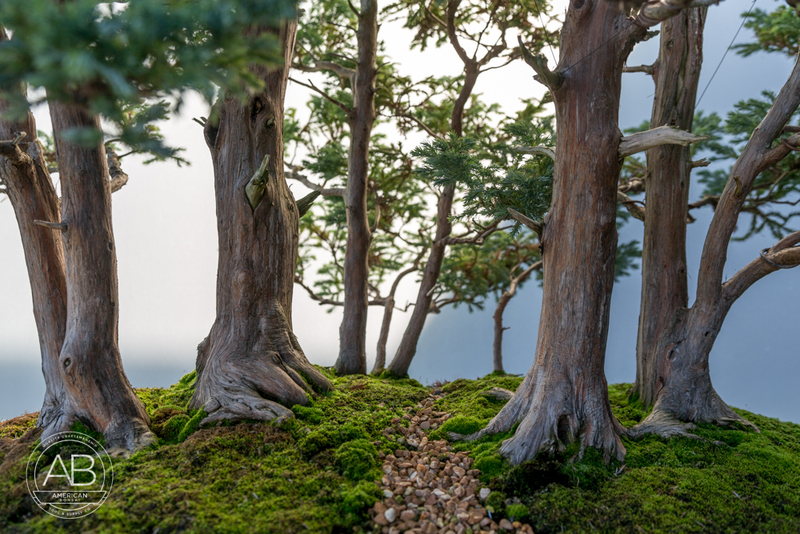 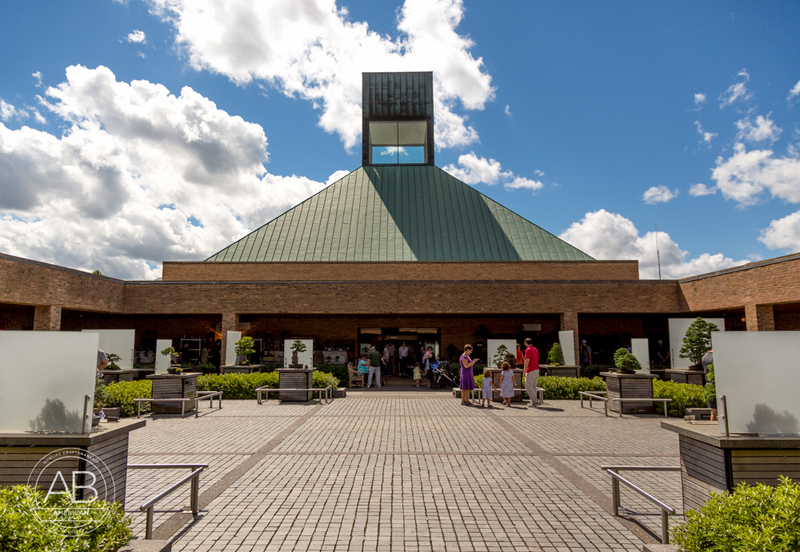 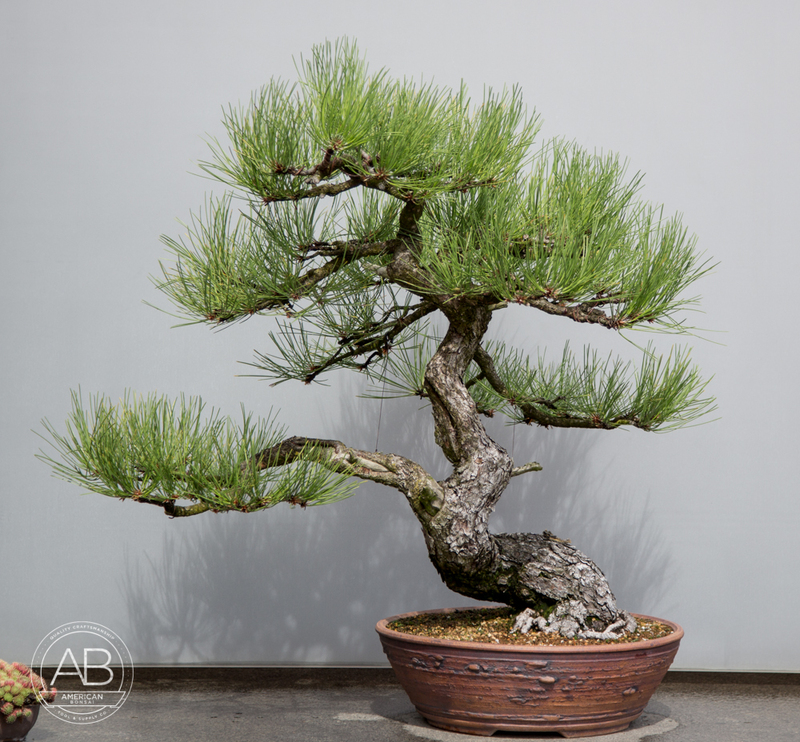 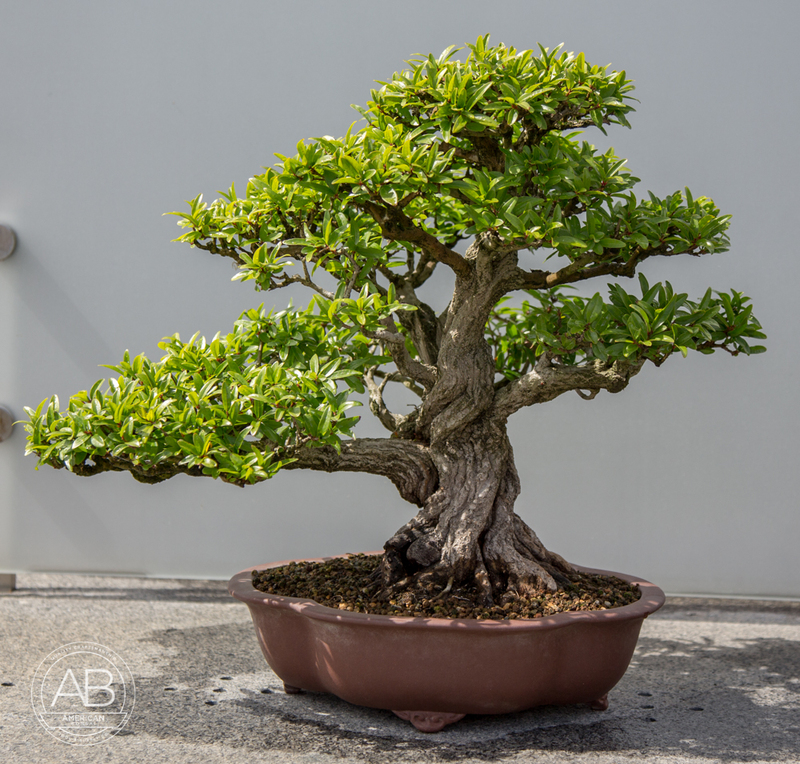 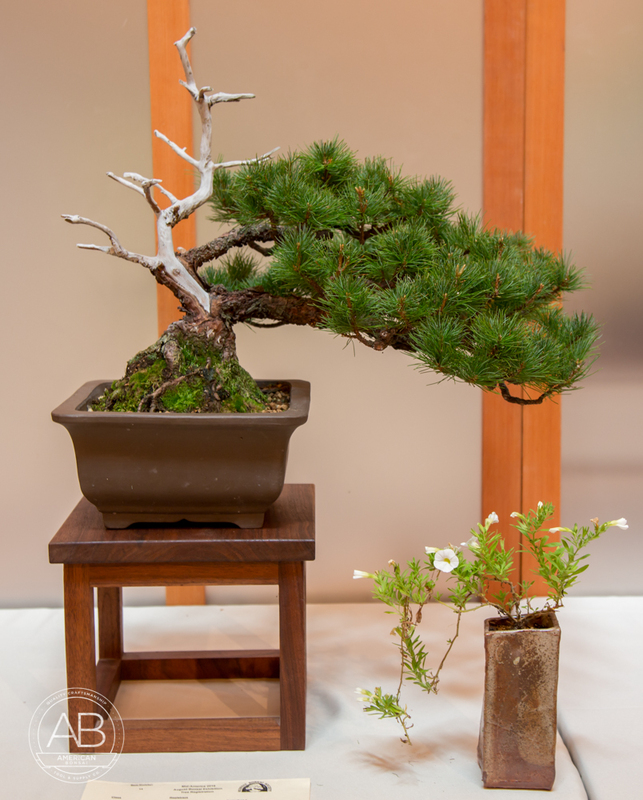 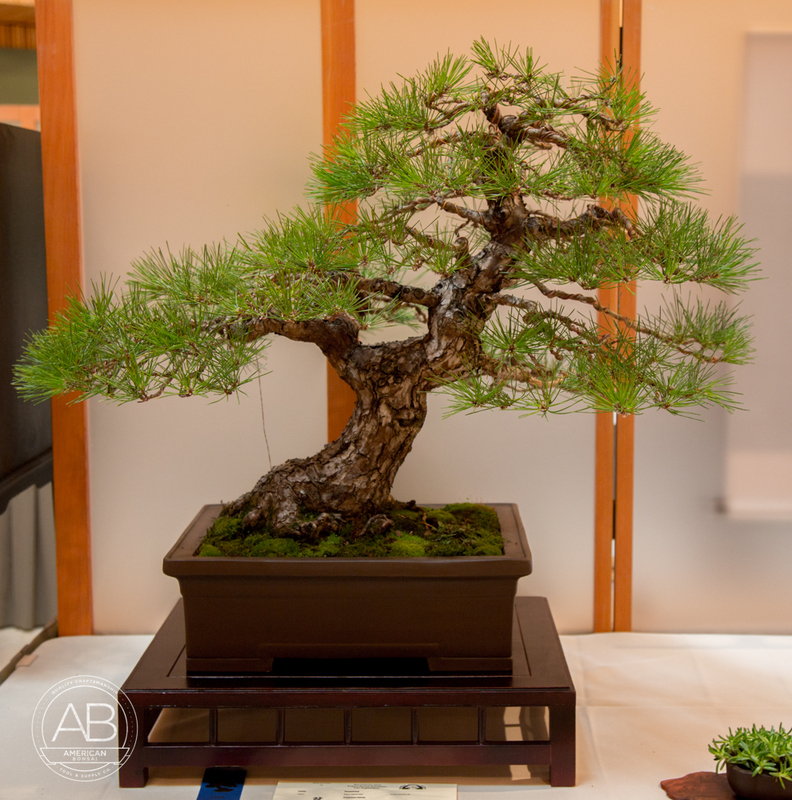 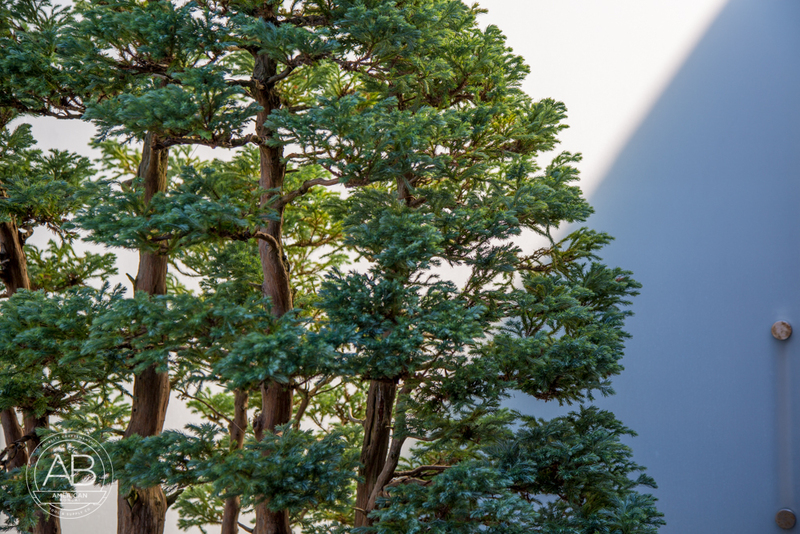 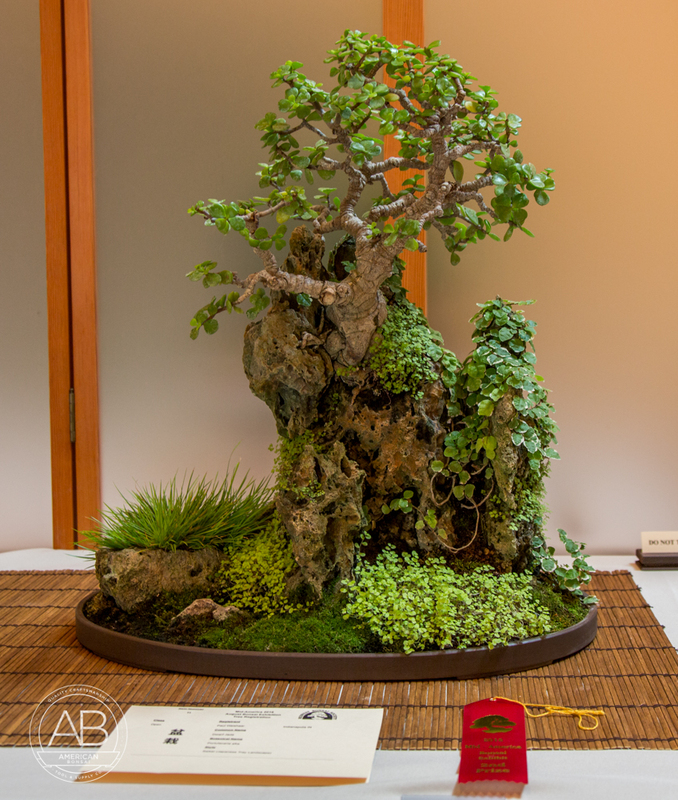 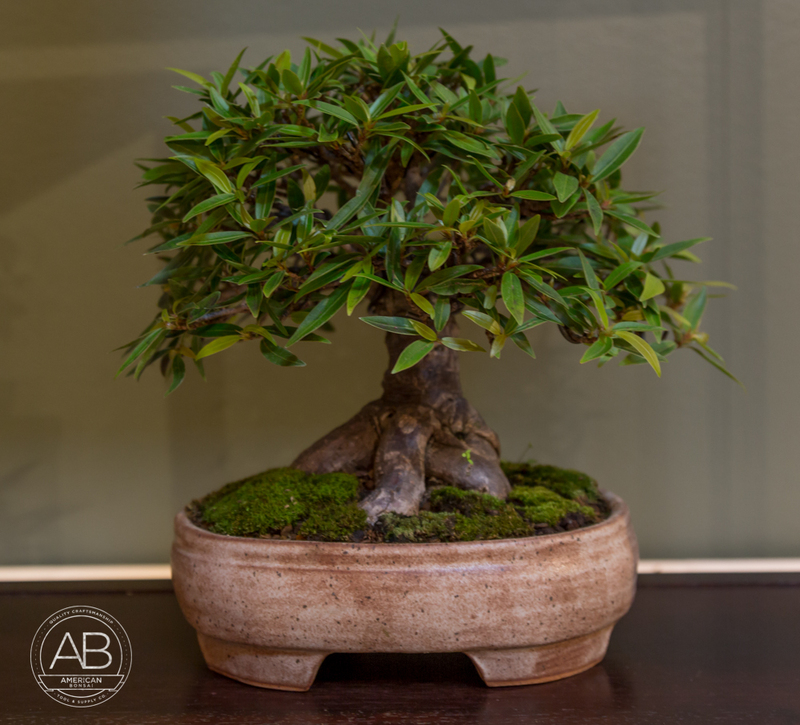 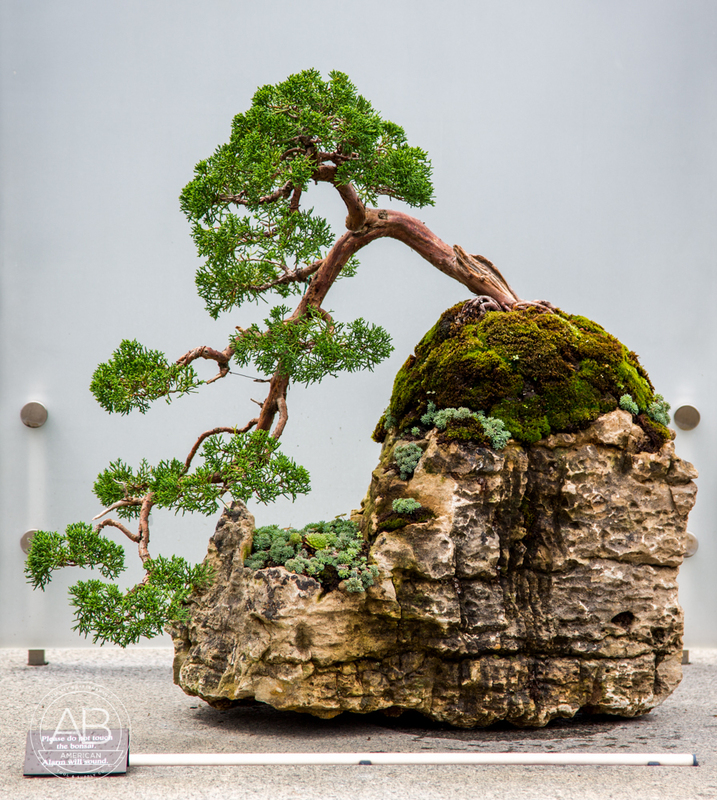 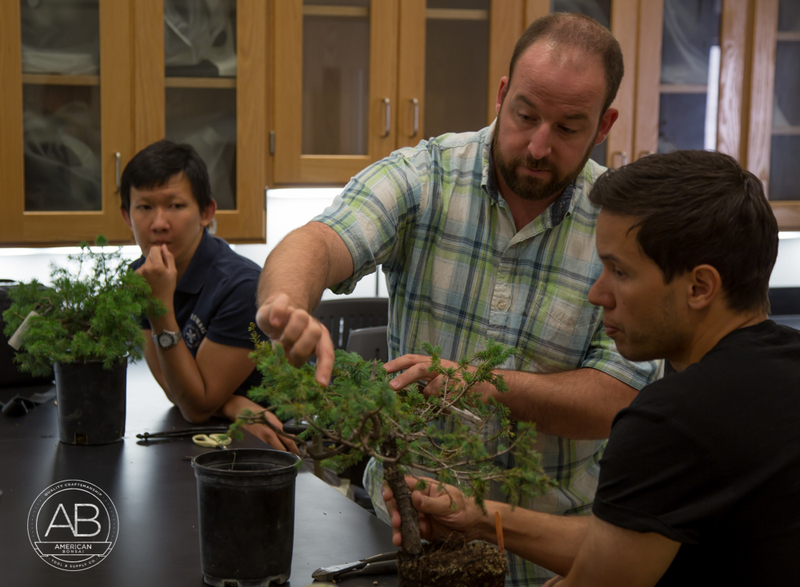 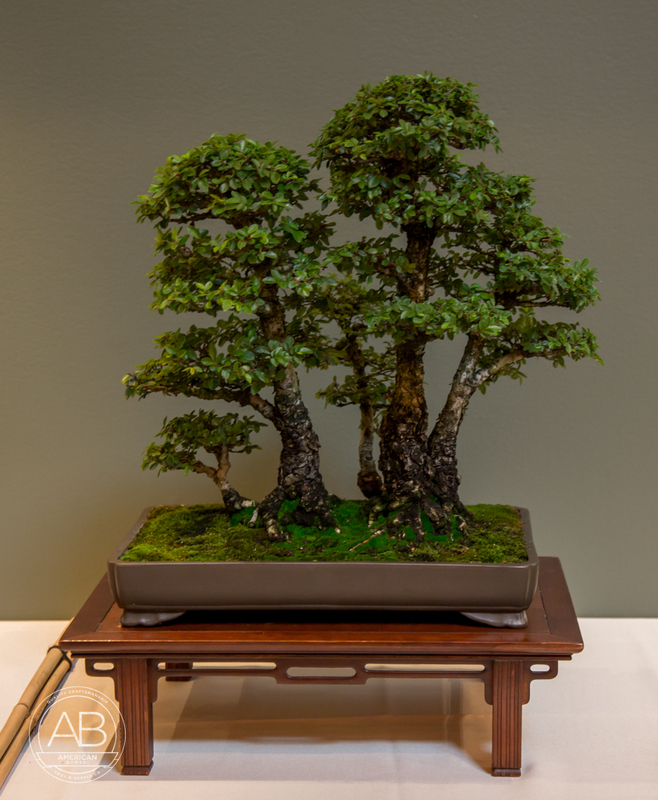 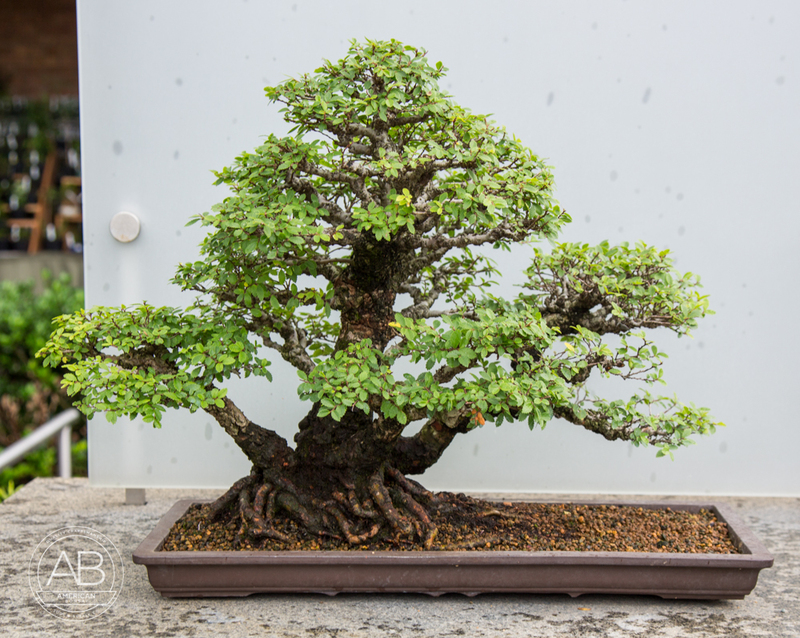 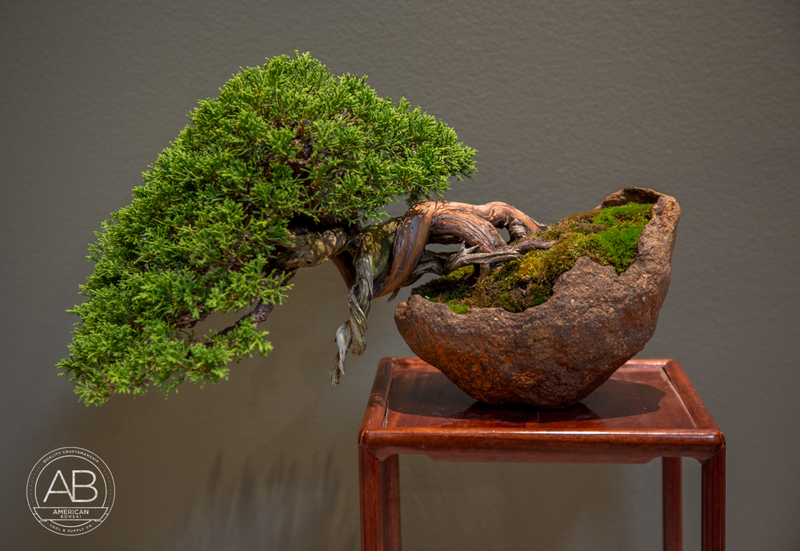 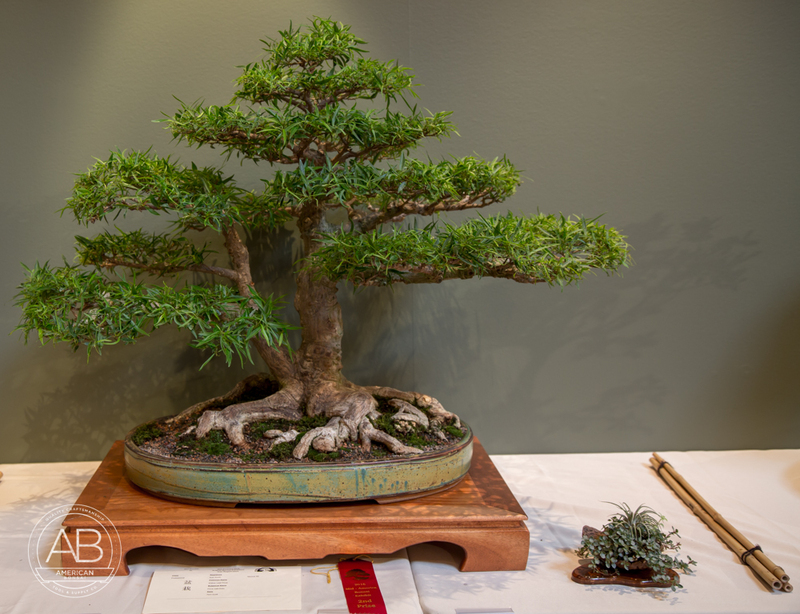 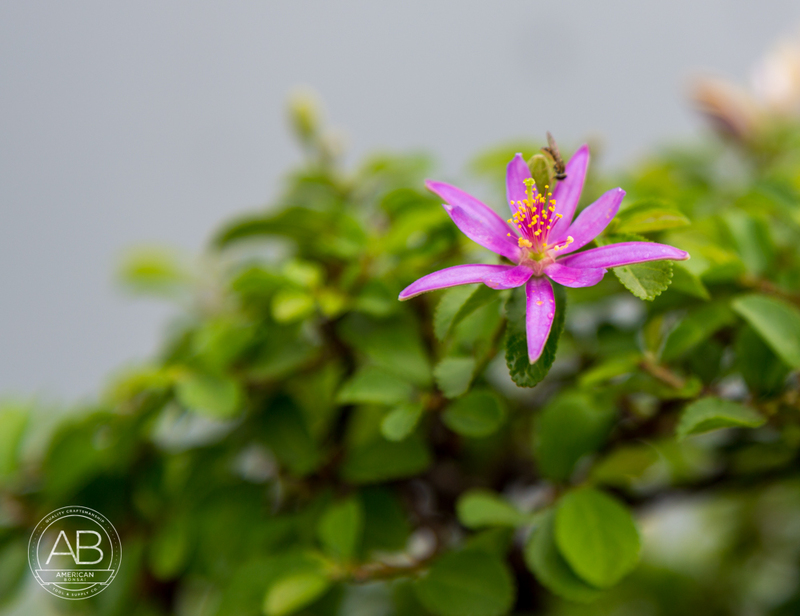 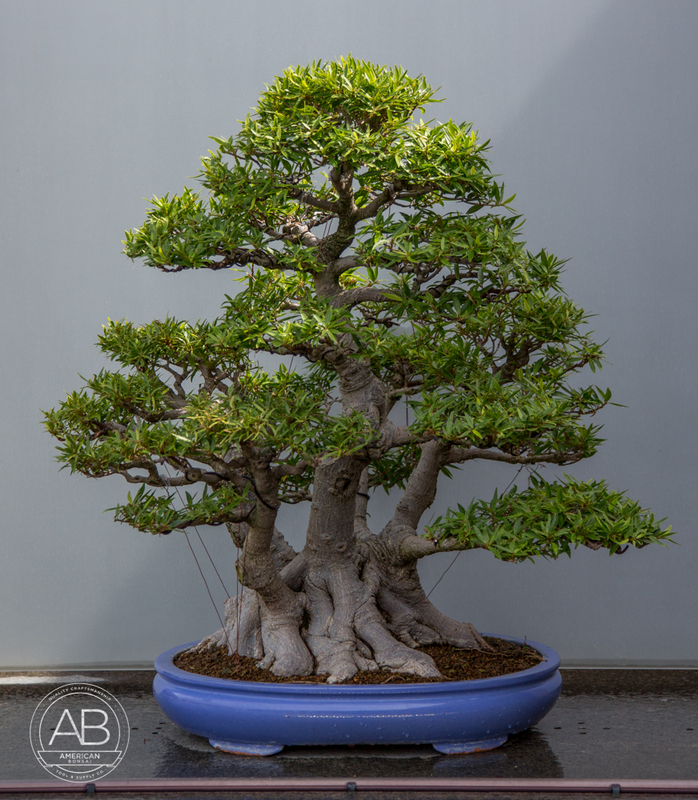 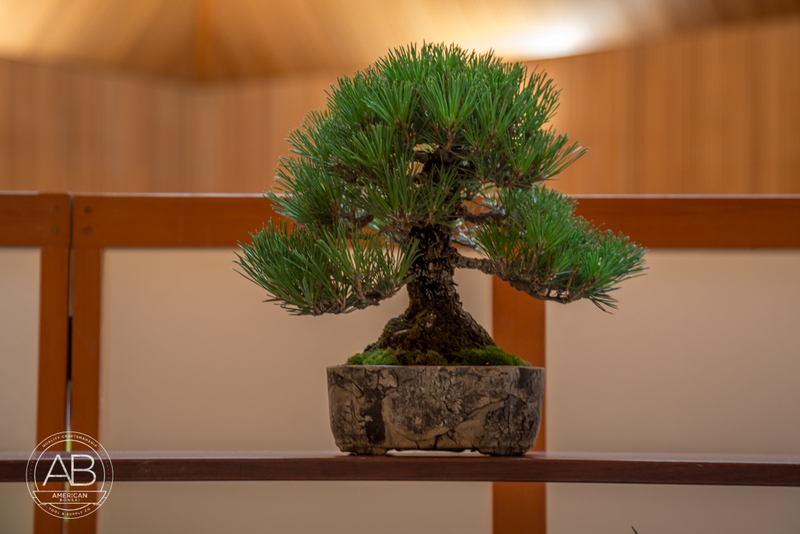 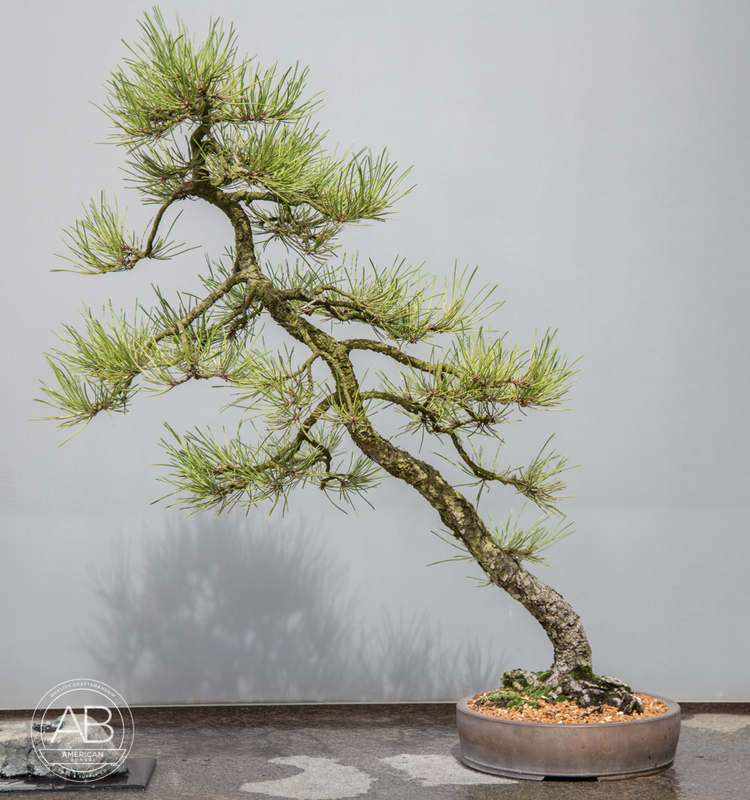 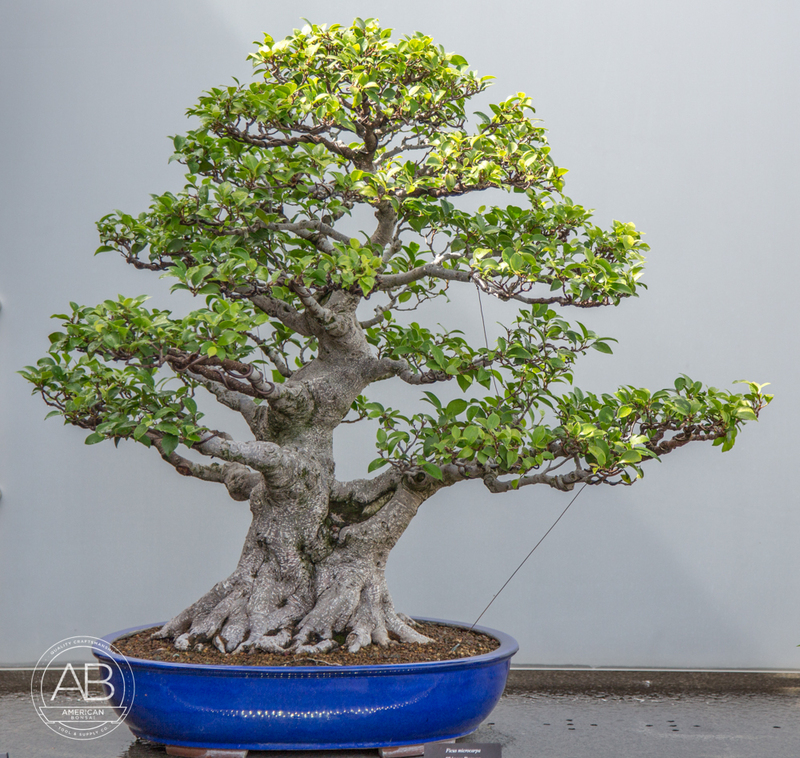 We took a trip up to Chicago to attend the Mid-America Bonsai Exhibition held at the Chicago Botanic Gardens. 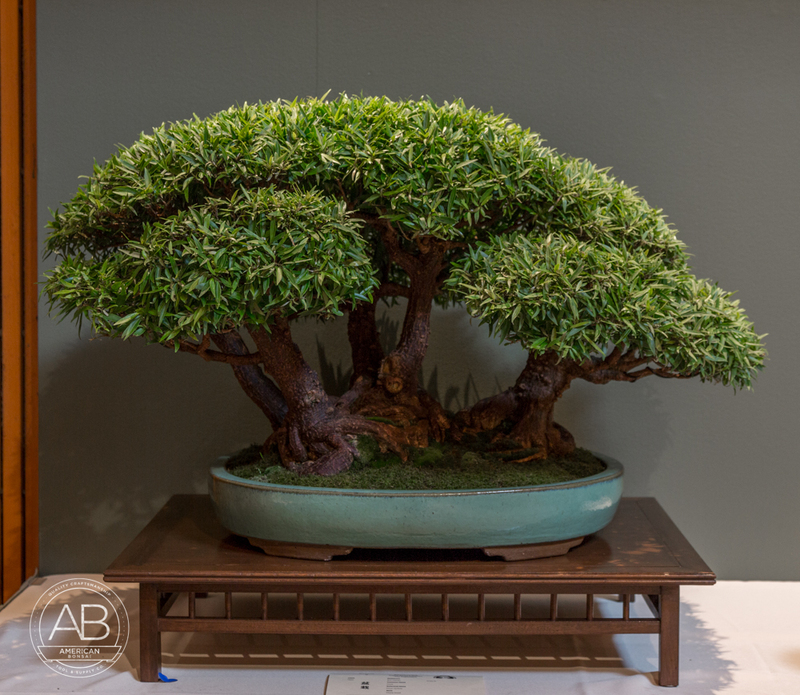 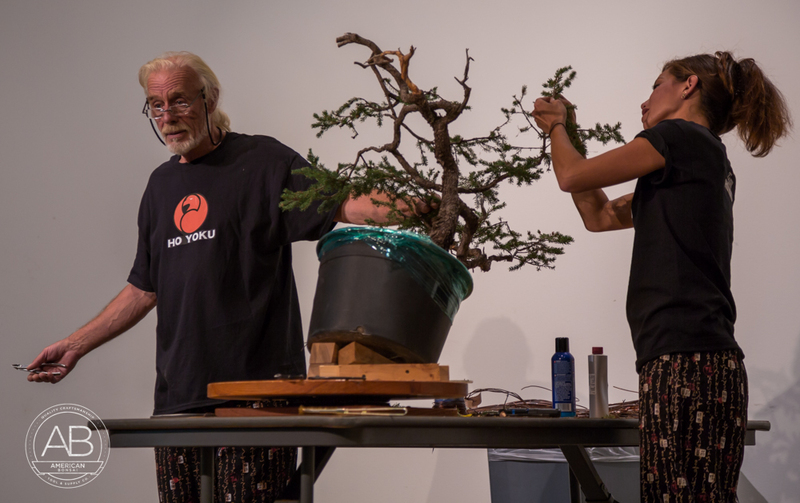 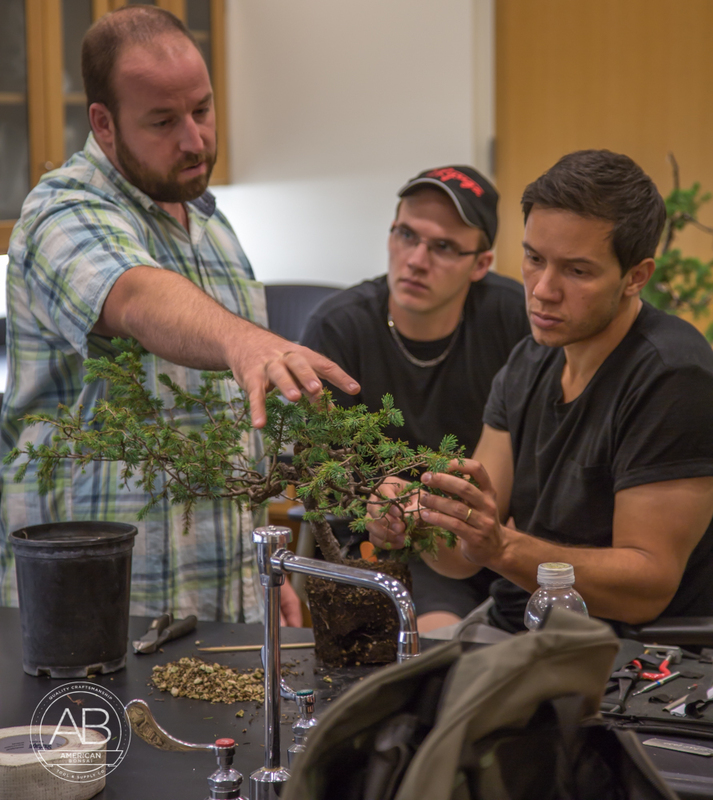 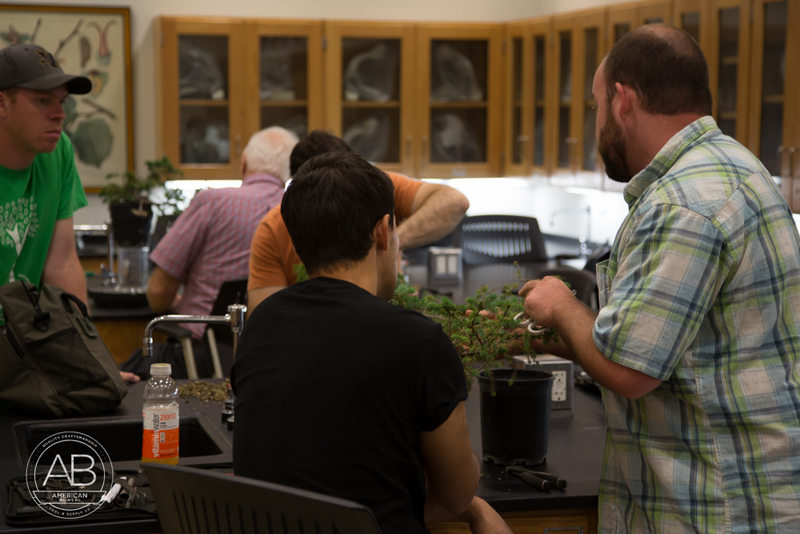 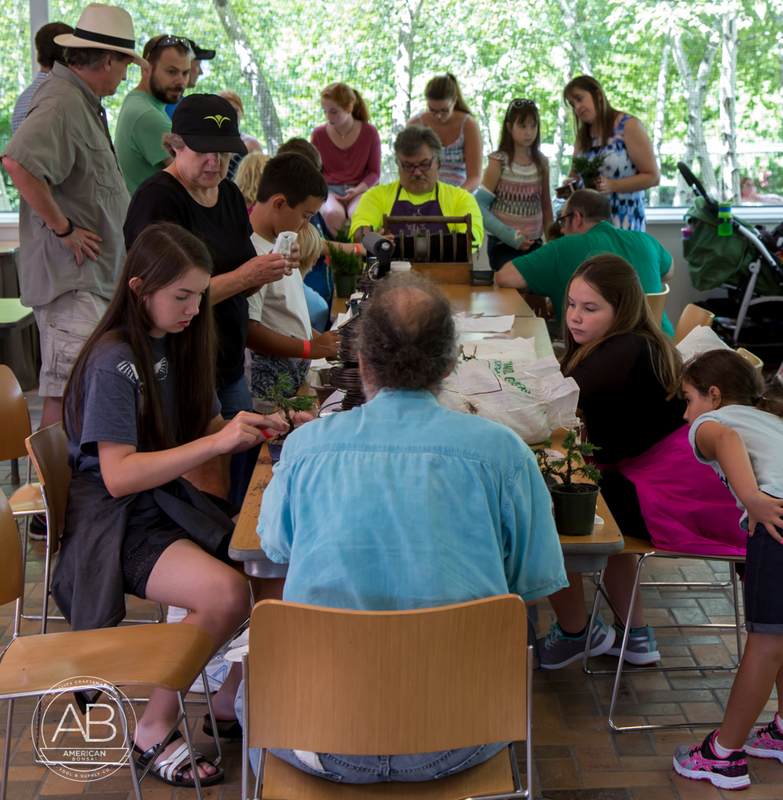 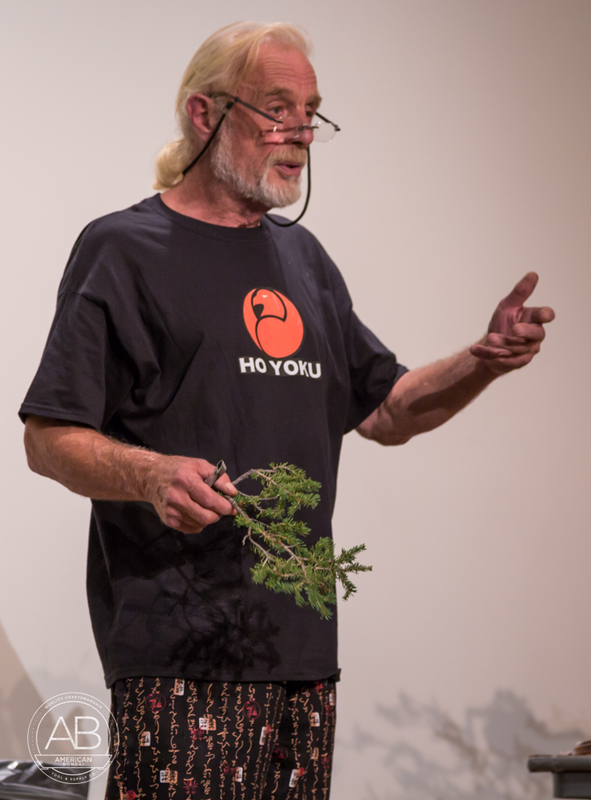 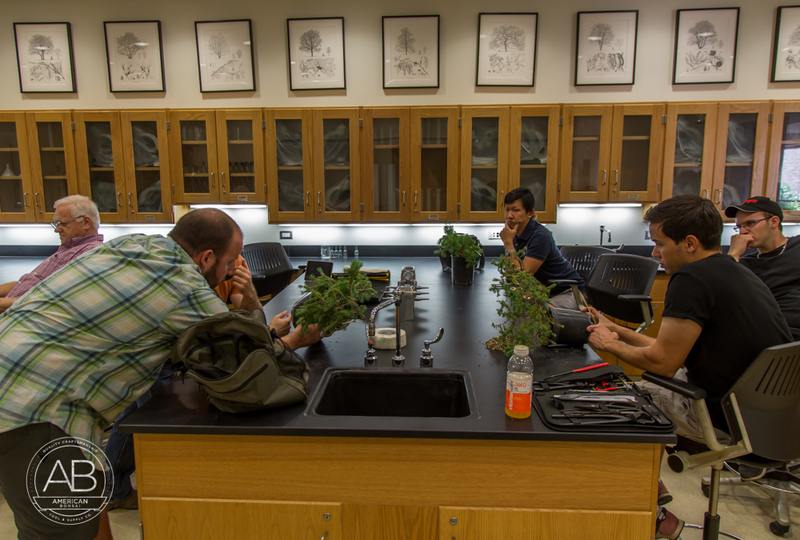 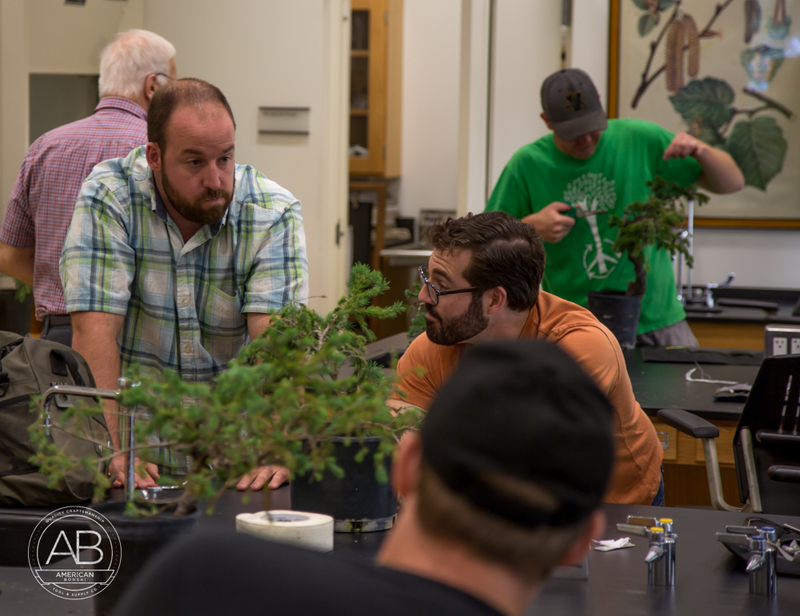 It was a fantastic event and a wonderful opportunity to see our bonsai friends new and old. 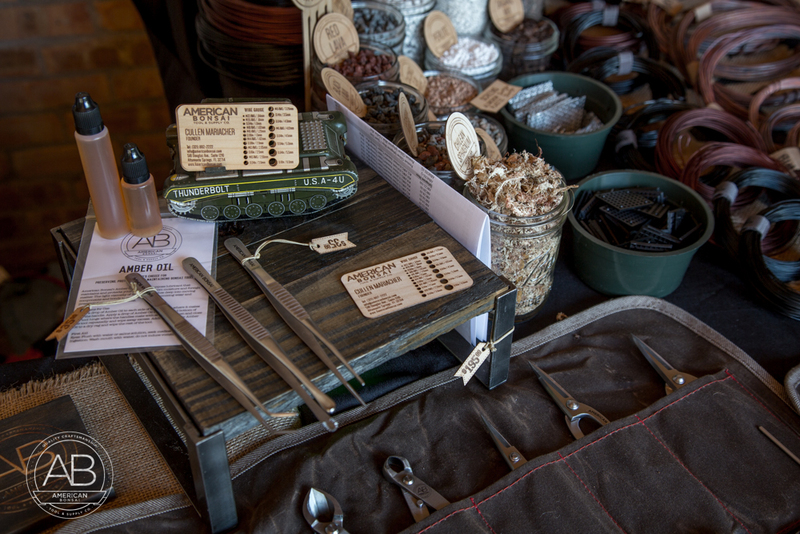 Thank you to those who stopped by our booth, we are looking forward to seeing everyone next year. 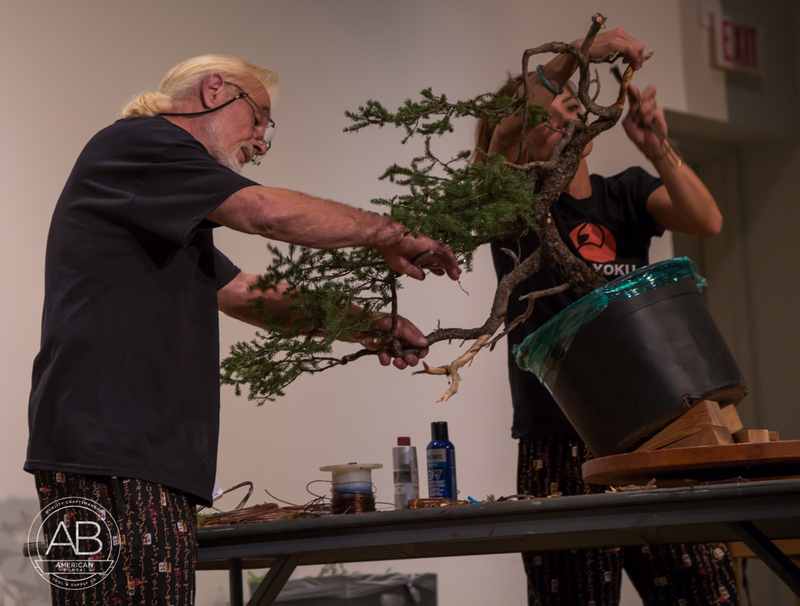 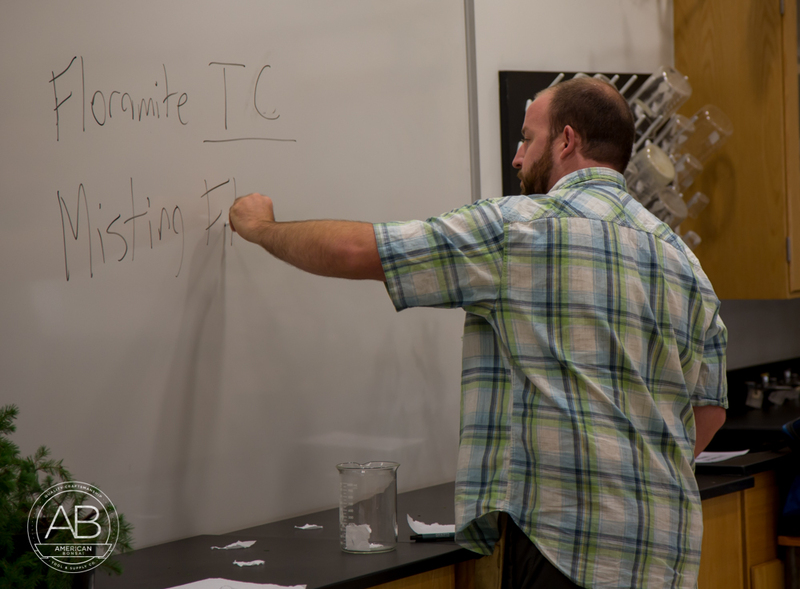 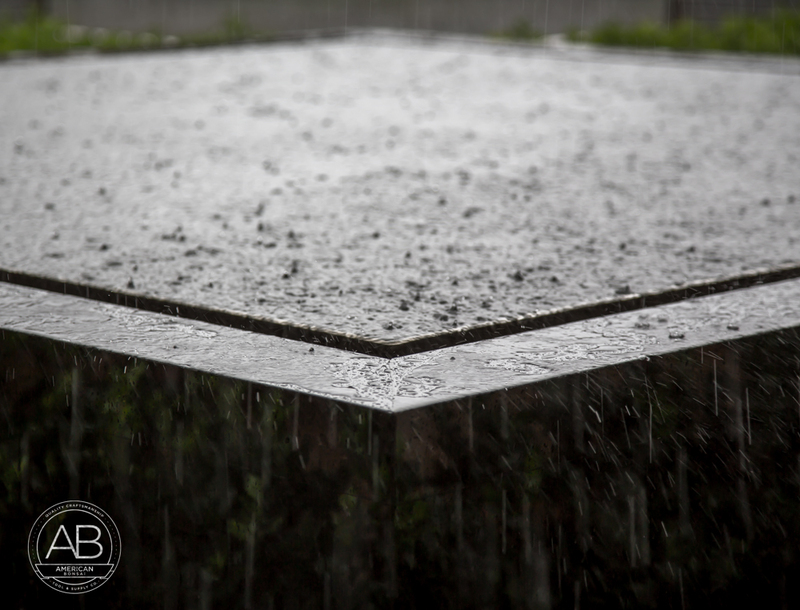 Here is a quick glimpse of the event, enjoy!